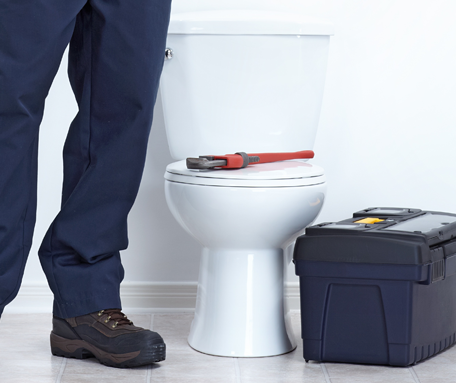 Experiencing a leaking or blocked toilet in your property in Thorpe Bay? Don't let a blocked toilet ruin your day - call ALK Plumbing and Drainage to sort out your blocked toilet in Thorpe Bay now.  If you're looking for local toilet repair, our 24-hour emergency service is there for you whenever you need us. A blocked toilet usually renders it unusable, with everyone scared to flush in case of a disastrous overflow situation.  Our blocked toilet plumbers are available 24 hours a day, and we aim to respond within an hour. 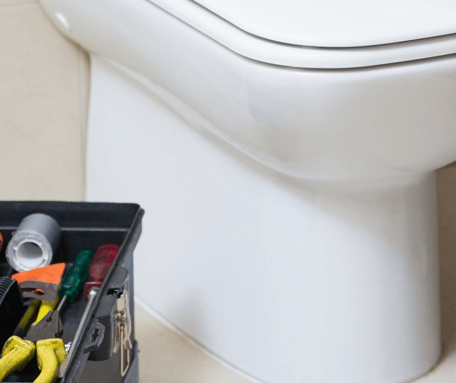 You won't have to wait long before one of our toilet blockage plumbers is expertly unblocking your toilet, whether your toilet cistern is overflowing or you have a blocked urinal at your Thorpe Bay business. We offer completely free quotes for toilet unblocking in Thorpe Bay. Call us via our free phone number to discuss your needs, and we could be at your home or business sooner than you expect.